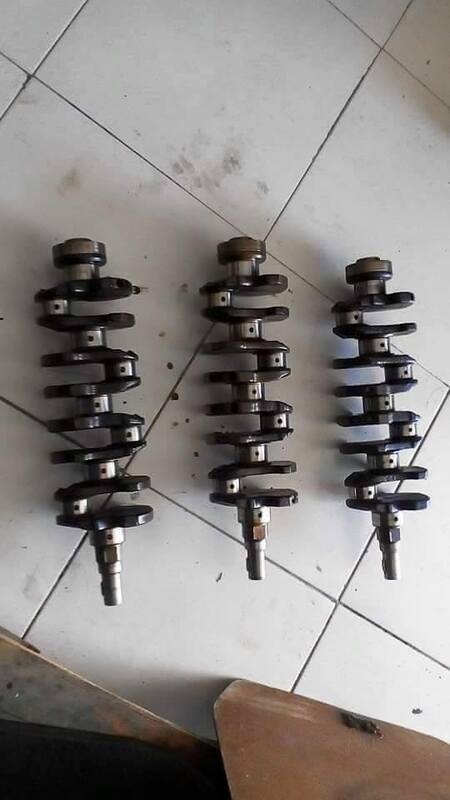 Used crankshaft from 16v and 20v. 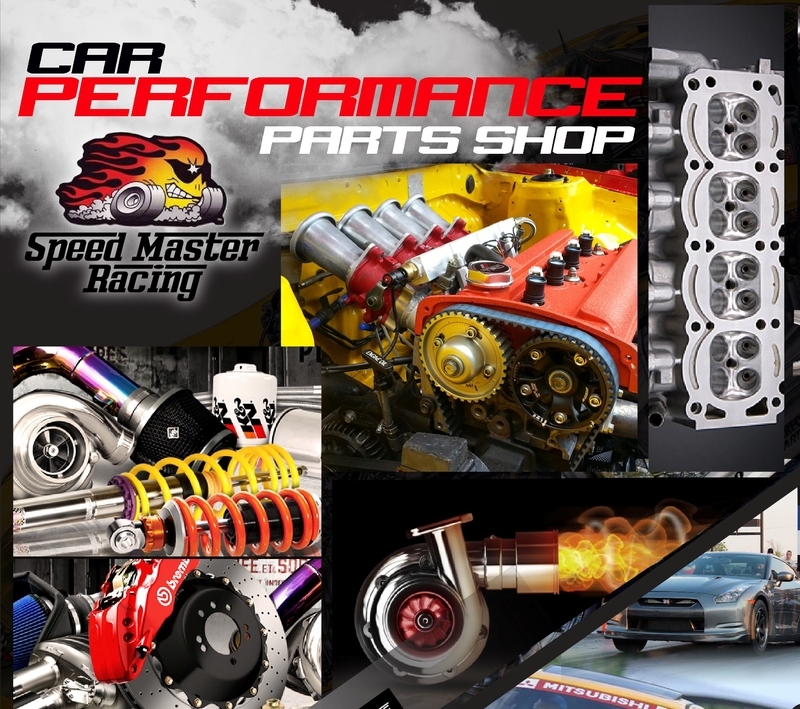 Polished and tested for standard or oversized bearings. Please ask for shipping quote.